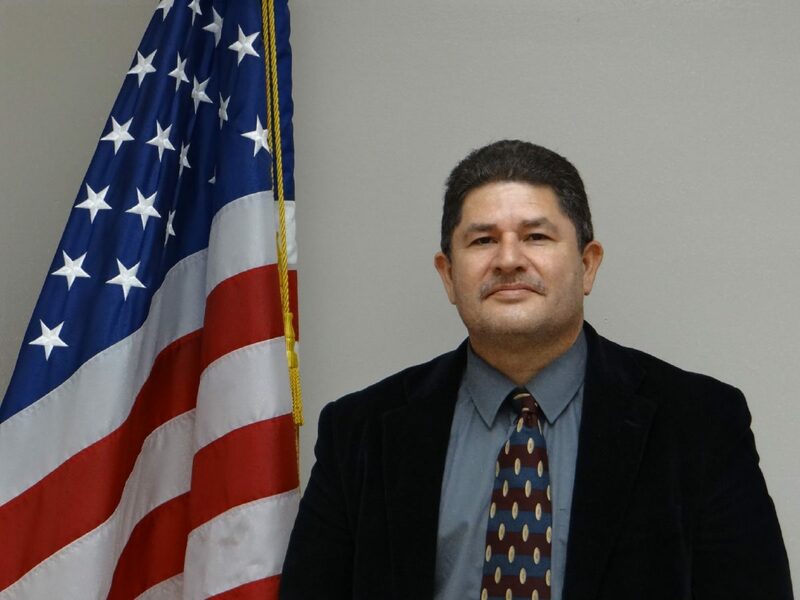 DONNA — The Donna City Council intended to name a city manager Thursday, but uncertainty surrounding the proposed $195,000 per year contract prevented council members from officially appointing Carlos Yerena. The council will meet again Tuesday to discuss the city manager’s contract behind closed doors. “There are some issues that we cannot enter into a contract yet,” said City Attorney Javier Villalobos. He suggested the council discuss the matter in executive session. Council members voted Tuesday to consider and possibly appoint a city manager. They did not, however, name the person prior to the vote. Yerena — who has served as interim city manager in Donna since Dec. 16 — will not formally be city manager until a contract has been signed. “He’s still interim right now, and they’re working on a contract,” said Villalobos. Councilwoman Cathy Alvarado wants the council to initiate a formal application process instead of naming someone outright. “I’m going to suggest that if we give a contract that it be a temporary contract,” said Alvarado. Alvarado, though, is in the minority on the council since Mayor Rick Morales, Place 1 Councilman Oscar Gonzales and Place 3 Councilman Arturo Castillo were recently elected and sworn in. Both Castillo and Morales — who have been on the council for less than two weeks — prefer moving quicker in naming a city manager since the municipality has not had a permanent one in two years. Ernesto Silva served as interim city manager from December 2015 until December 2017. “I think this shows that the new majority is interested in having stability in our city,” Morales said. An open-ended contract was drafted with a proposed salary of $195,000 per year for Yerena. It also included a 6 percent increase in pay every year. The council, though, opted to table issuing the contract on Thursday. In Mercedes — a city with 129 total employees — the city paid its prior city manager and current interim city manager $94,250 annually. The city of Donna employs approximately 120. In comparison, Weslaco, a city with approximately 300 employees, pays its city manager $180,000 yearly without a set yearly increase in pay. Yerena last worked as city manager of Harlingen until 2015. He resigned five weeks after being accused of assaulting his wife, a charge that was eventually dismissed due to lack of evidence, the Valley Morning Star previously reported. Since he departed Harlingen, Yerena said he has been helping his wife with a personal venture. Yerena — who has more than 24 years experience in municipal government — also headed city hall in Kingsville and Pecos. “I think he’s the right man for the job,” Morales said of Yerena. Yerena started his career in local government with the city of Donna as a planning director prior to serving as city manager. “He has the background and the experience,” Castillo said. Yerena hails from Donna and said he looks forward to giving back to his hometown.